Marvel Legends Sp//dr Wave ? Daredevil, Elektra, Cloak and Dagger! Another round of Marvel Legends catch up galleries starts today! 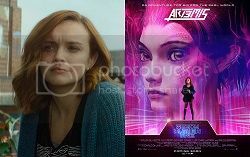 * To kick things off, we are looking at the “couples” from the Spider-Man Sp//dr wave that dropped earlier this year. * Daredevil is rocking his Shadowland-esque suit in black with red highlights. * Elektra is pretty standard in what you’d expect, the sculpt is clean and the colors pop. * It’s a really solid representation for her. * Cloak and Dagger work best as a pair, with the body detaching from Cloak allowing for you to have Dagger popping out from inside. ** All in all the four figs are great comic representations and will &#187; Continue Reading. 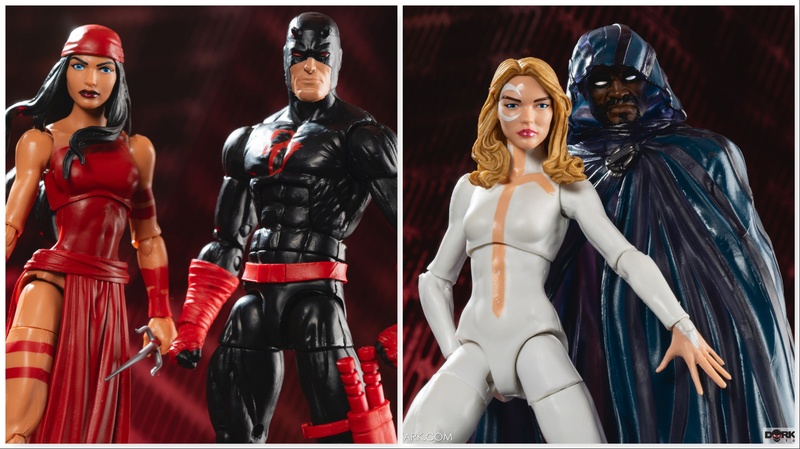 The post Marvel Legends Sp//dr Wave – Daredevil, Elektra, Cloak and Dagger! appeared first on The Toyark - News. Re: Marvel Legends Sp//dr Wave ? Daredevil, Elektra, Cloak and Dagger!